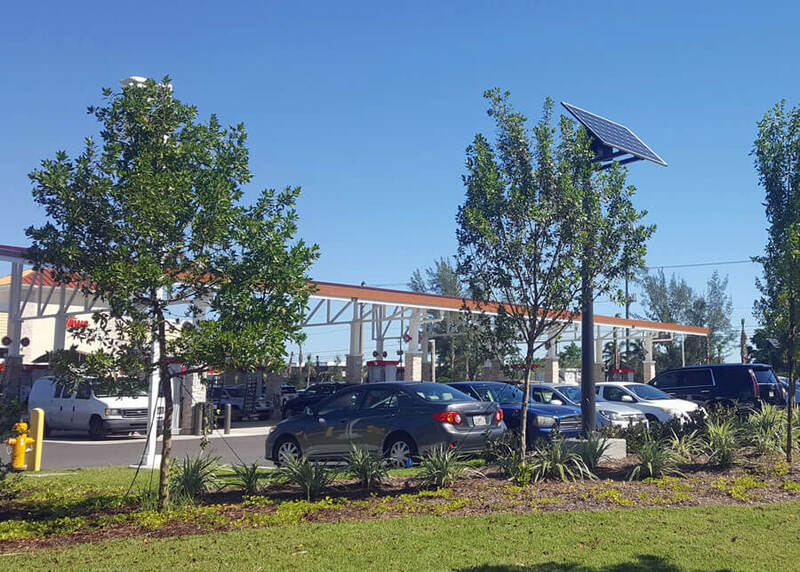 SEPCO recently completed a project in Parkland FL for a newly constructed Wawa gas station to provide solar landscape lighting for the perimeter of the property. 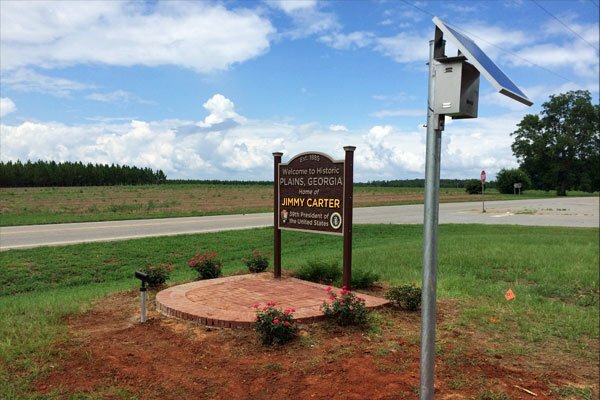 The systems feature multiple single 275 Watt solar power assemblies powering three or five ARF flood fixtures per system to operate all night, dusk to dawn. 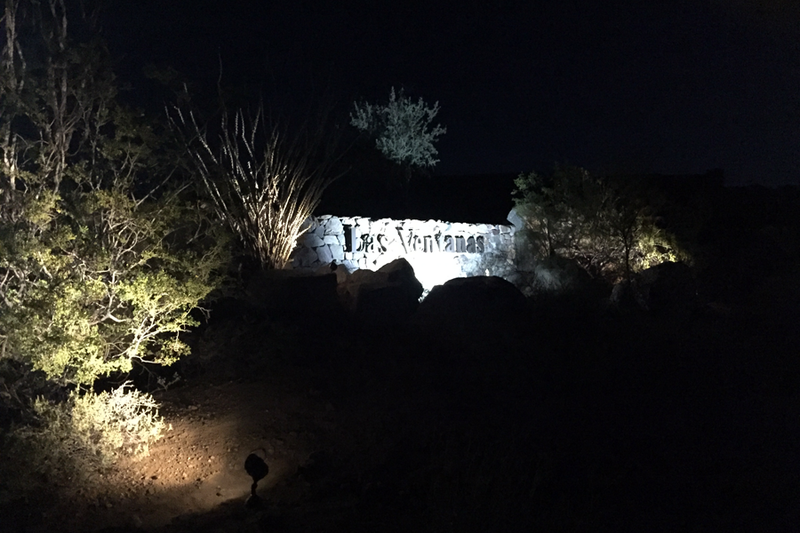 A recent project completed using a SEPCO solar power assembly to power multiple small LED landscape light fixtures to provide enough power to illuminate a small area all night. 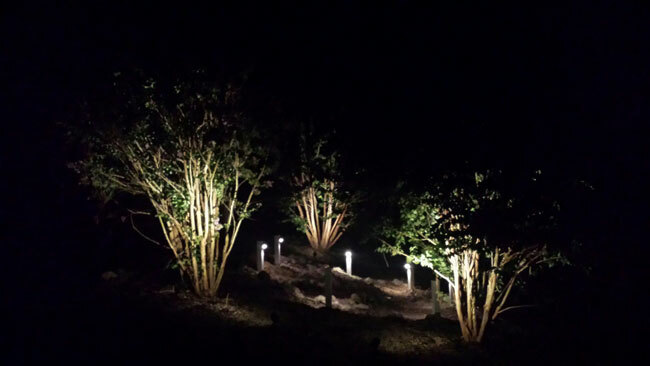 These lights can be used for tree up lighting, lighting small landscape features like a pond or statue, lights along a pathway and so many other applications. 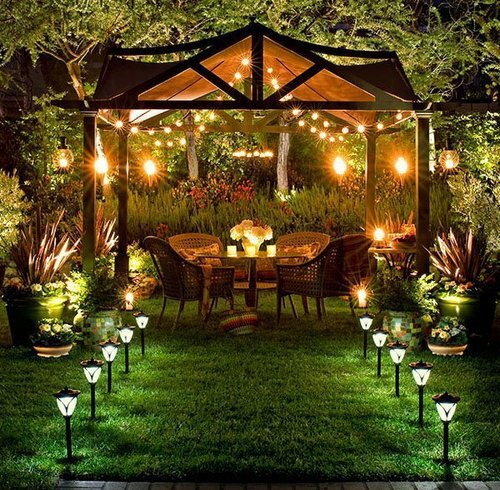 Solar powered landscape lights can easily adapt to these types of applications. Bollards are used as along pathways and around parks to provide perimeter markings. They can range from concrete or steel posts to intricate decorative posts, all typically standing between 3’ and 5’ tall. Lighted bollards can provide additional features such as lighting the area at night to provide added visibility to pedestrians while marking the boundary of an area from a distance. 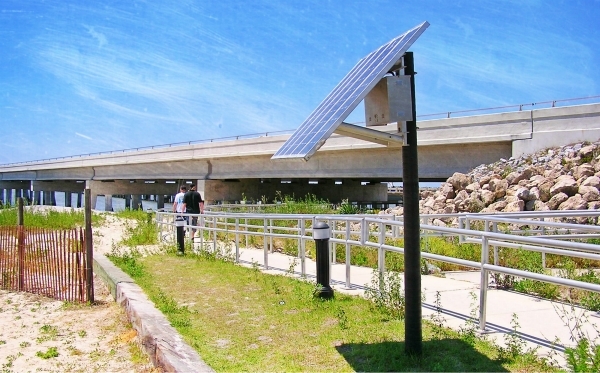 Solar powered bollard lights provide a green alternative and allow for lighted bollards to be placed in areas without disturbing the surrounding landscape. As the power is self-contained within a solar power system, these bollards can be placed just about anywhere. With separated solar power systems, the bollards can even be placed in shaded areas with the solar located nearby out in the sun. This allows for additional installation options than solar bollard lights that only have the solar panel installed on the top of the bollard. I came across this great article last week Greening Your Landscape with Solar Power and wanted to share it with you as it was full of great information. 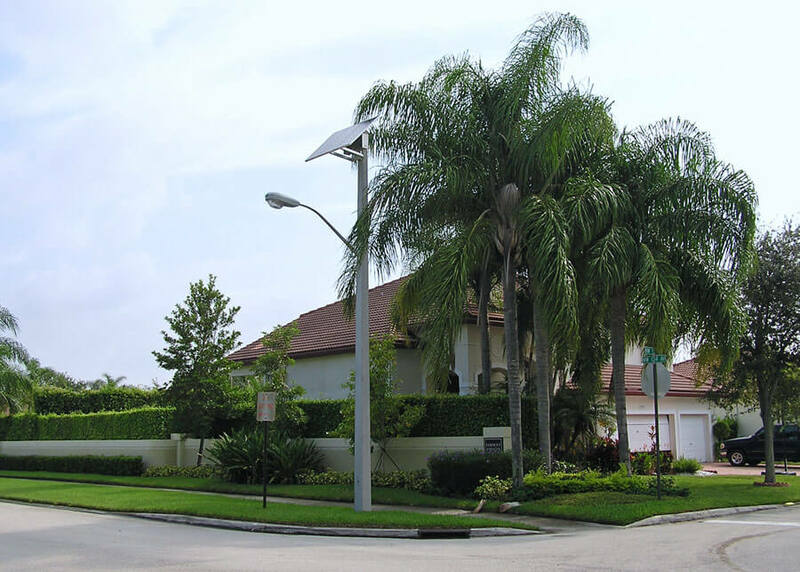 It provided information on all types of solar equipment you can use for your landscaping needs. During the day, your flower beds, blooming bushes, and bird baths, all gorgeous parts of your yard, are showcased by the sun. However, come evening, a little electrical assistance may be necessary to give your yard the attention it deserves. 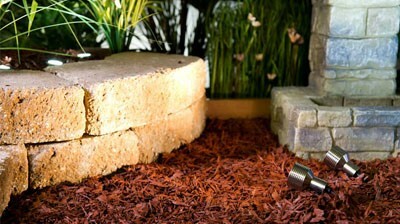 Enter landscape lighting. 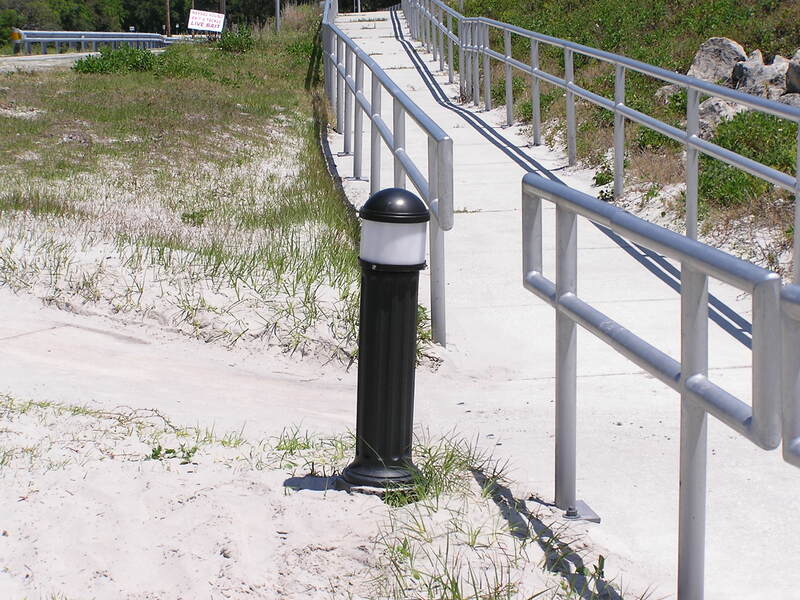 Bollard lights are popular in pathway and walkway applications. These too can be powered by solar panels. Large panel assemblies can power multiple fixtures with the solar power assemblies being fit into the surrounding landscaping, or there are solar bollard fixtures that have the solar panels fit into the top of the bollard. There are two major differences between these two applications; larger solar means higher powered lighting and smaller, built in solar panels provide lower power lighting. 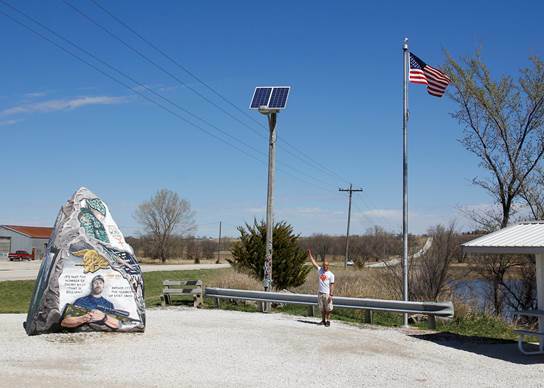 With the many communities being developed all around there are steps the individuals living within the community can get together to have implemented, either at the beginning stages or years after the development is completed. Talking to the contractors and community board to show them the savings both environmentally and financially will have a great impact on many decisions. Here are a few things that can be changed over to renewable energy to lower cost and reduce the overall environmental impact.